On January 30th – 2019 AIN, together with AECIM held in Madrid the Final Conference of the EE-Metal project “EE-METAL Project, achievements. 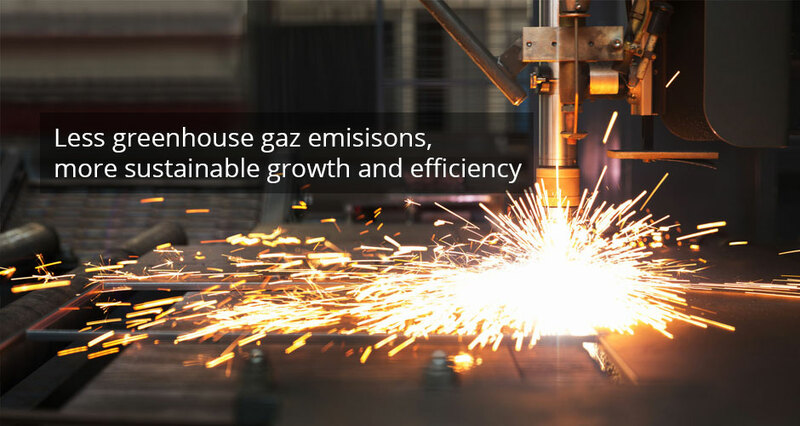 Implementation of energy efficiency measures in the metal industry”, of which AIN is the coordinating partner. 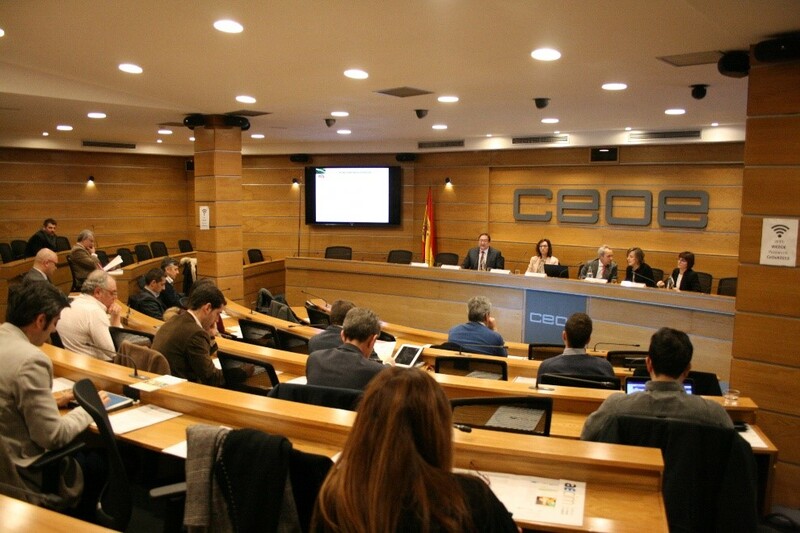 The aim of the conference was to disseminate the results of the project, with a special emphasis on providing information on possible energy efficiency measures to be implemented in SMEs in the metal sector, energy service contracts and financial products to increase energy saving, and the experience gained in the implementation in SMEs of the metal sector of ISO 50.001; “Energy management systems” and the implementation of energy monitoring systems. The event began with an introduction to the project and a summary of the results obtained by the project. Then, the results of the energy audits carried out in the four European countries participating in the programme were presented, identifying the potential energy efficiency measures most relevant to the sector, and the types of energy service contracts and financial products that make possible their implementation. The practical experience of the company CROMADOS OREJA, about the implementation of an Energy Management System, ISO 50001, was shown, showing the methodology used, developed in the project, and highlighting the contributions of the implementation to the company. 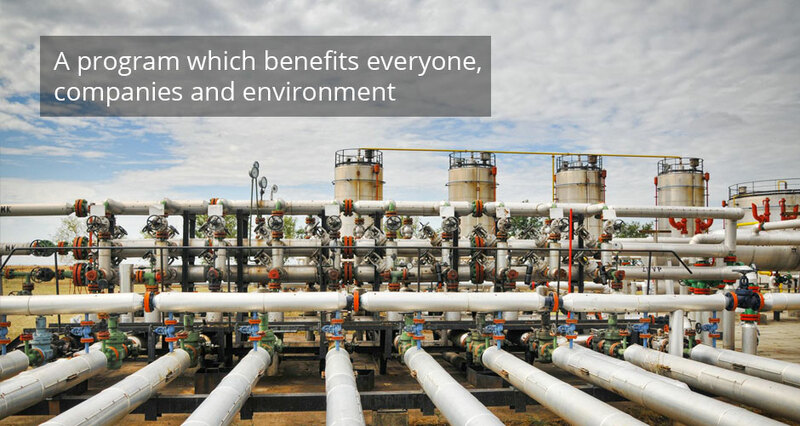 Experience in the implementation of an Energy Monitoring System in the company INREGAL was also presented, with which significant uses of energy are controlled, highlighting the potential benefits of its implementation and the possibilities of the system. Finally, ANESE and CONTROLA EFICIENCIA ENERGÉTCIA participated, talking about the role of the Energy Service Companies in adopting energy saving measures in SMEs.